Tangier, Virginia is a town in Accomack County, Virginia, United States, on Tangier Island in Chesapeake Bay. The population was 727 at the 2010 census. The majority of the original settlers were from South West England, and the tiny island community has attracted the attention of linguists because its people speak a unique English Restoration-era dialect of American English. 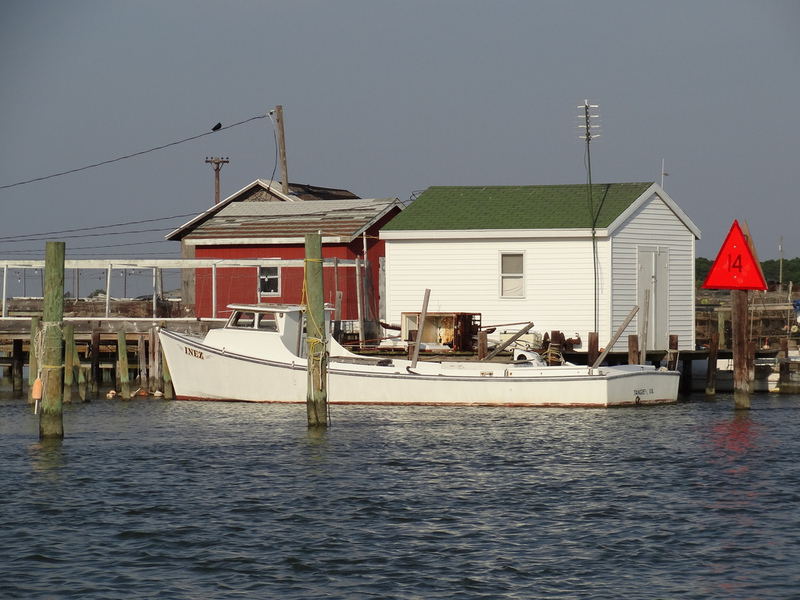 Most of Tangier Island is listed on the National Register of Historic Places.